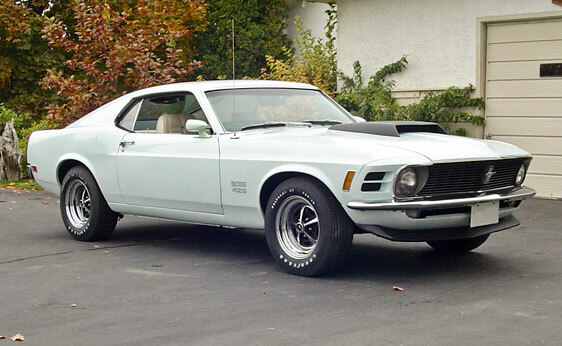 Awesome And Very Cool 1970 Ford Mustang Boss 429! 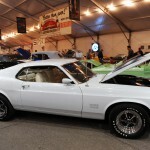 This kind of Boss 429 Mustangs have been bought for 220,000 dollars or even for 250,000 dollars. 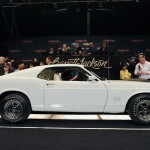 Therefore, when we heard that the 1970 Ford Mustang Boss 429 was sold for 170,500 dollars we were a bit disappointed having in mind the previously mentioned prices. It is true that this Mustang could have been painted in more appealing Grabber Orange instead of Pastel Blue. Nevertheless, the owner is still lucky to have bought the vehicle at such a “low” price. Vehicle description: This 1970 Ford Mustang Boss 429 is extremely exclusive because it is one of the two Pastel Blue Mustangs ever built. It has white interior and its engine was fully redone. It had four owners in its entire life. The engine is paired with Top Loader transmission. 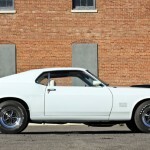 As for the Boss 429 Mustang series, it is good to know that all the vehicles were basically the same. They only had different colors of the interior and exterior. 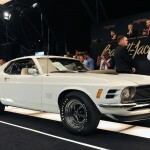 Anyway, how about this “brand new” 1969 Boss Mustang? !